Mortgage – Heather Gifford Realty :: It's time to make a move! One of the first steps in preparting to buy a HOME is to start with a pre-approval for a mortgage. Knowing exactly how much you can afford before you start to look is key. I work with a number of trusted Mortgage Professionals. 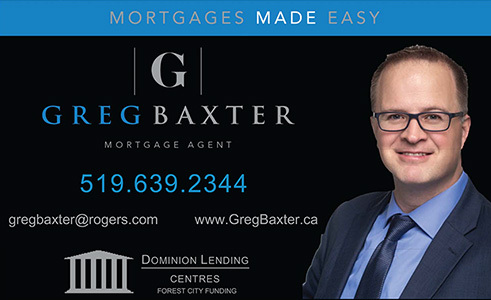 Click on the link below to be directed to our In-House Mortgage Specialist, Greg Baxter.